- Learn how to eat to decrease inflammation in your body and why healthy digestion is key. 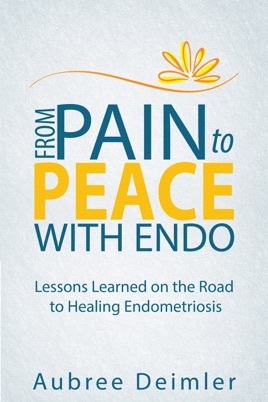 - Understand the connection of your hormones and endometriosis. - See why it is necessary to release toxins from your body and mind. - Learn how to find peace and love for your body and that which is greater than your physical shell.